If you’re missing a single tooth, multiple teeth, or even all of your teeth, there’s no need to suffer with pain, discomfort, or embarrassment. 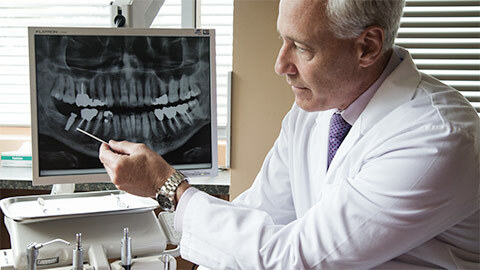 Here at Richards & Ribitch Dentistry, we provide the restoration of dental implants for patients experiencing tooth loss. These durable, lightweight titanium posts are installed beneath your gums and function like natural tooth roots -- stabilizing, securing, and supporting dental bridges, dentures, and artificial teeth. Dental implants are the most long-lasting, natural-looking solution for missing teeth -- giving you a comfortable, secure smile for many years to come. If you’re curious about Mount Pleasant dental implants and think they could work for you, please contact us today to schedule a consultation with Dr. Richards or Dr. Ribitch. 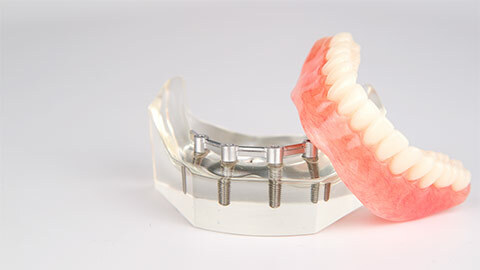 Dental implants could be life-changing for you, and we’d be happy to tell you more about them. If you need more information about Dental Implants in Mount Pleasant, contact us today.